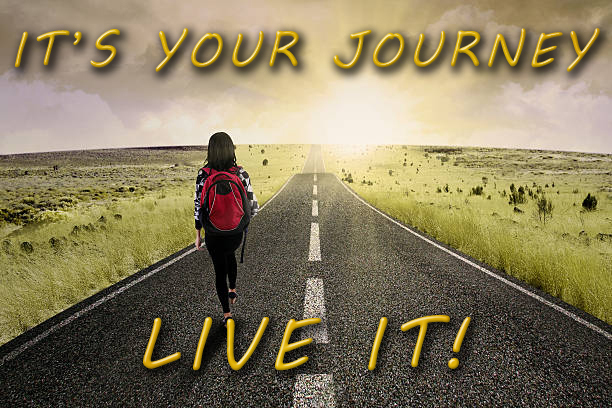 It’s your Journey – live it! In this Powercast, from back to front we hear from Shean Smith, in part two of one man’s journey. We also hear from, Michael Andrew Foster, Randy French, Marcel Roos, Robert May, Wayne Leis.